If you look up the definition of the word “FIX” you will find many ways to use the word. One modern way to define a fix is to “satisfy a need.” Everyone has a passion, a desire and need to satisfy their fix. For the guys of Whitetail Fix, that need is chasing trophy whitetails! 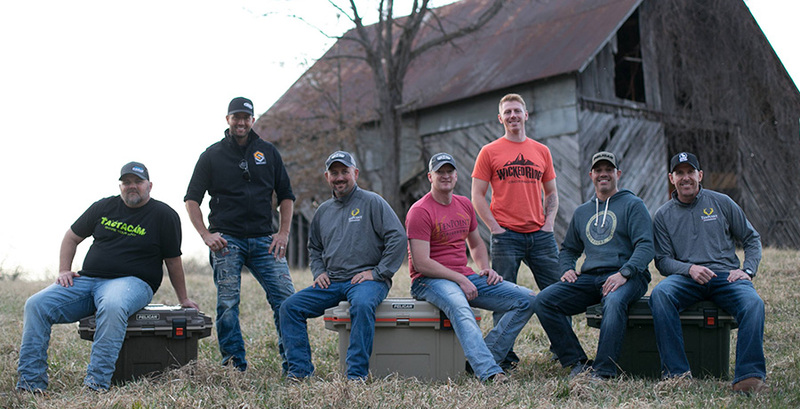 Follow these seven guys, on an epic journey as they try to balance family, work, life’s obstacles, and anything else that may stand in their way of achieving one ultimate goal, “Getting Their Fix” through chasing trophy whitetails.